Yesterday Dive Ontario learned of the passing of Mike Lang. Mike was a figure in Canadian Diving for many decades, both as an athlete and as a coach. 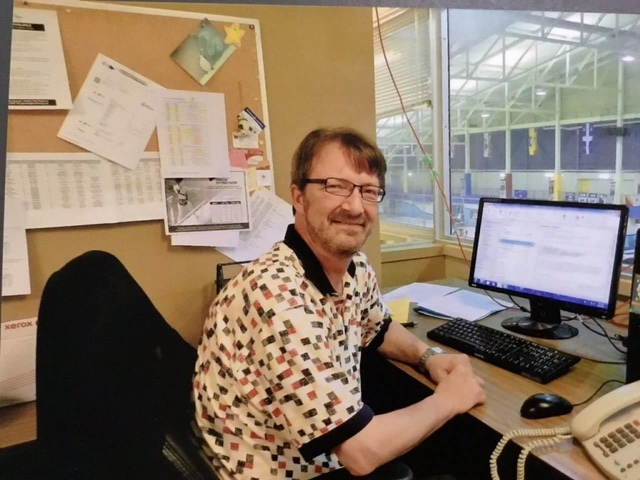 Mike’s most recent diving role was as the head coach of the Thunder Bay Diving Club, but his impact was felt throughout the country as he maintained active roles within the diving community throughout his career. Mike touched the lives of countless divers, inspiring many to spend much of their lives dedicated to the sport. Our condolences go out to his family and to all of the diving family that knew him. He will be missed.